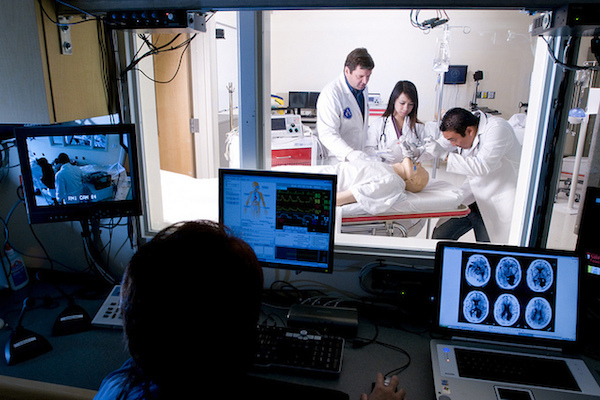 SimTiki is the healthcare simulation based healthcare education center at JABSOM. SimTiki facilitates over 3000 simulation based training encounters annually. As a community resource SimTiki serves broad training needs ranging from High School Students through Medical Students and Residents to specialist physicians, paramedics, nurses, and military personnel. International programs include sponsored in-residence research scholar positions and shorter term programs focused on faculty development and clinical skills.